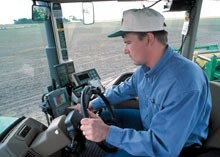 Global Positioning System (GPS) technology has been around for a long time, but the use of GPS in agriculture is quite recent. The ability to locate a geographic position using satellites was first introduced in the 1970’s. GPS is really just the core technology, however. It has evolved tremendously to real-time data exchange, which probably contributed the most to its practical application in Agriculture. It wasn’t until another layer of technology, namely, Geographic Information Systems came about that we’ve seen GPS information put to work. GIS takes GPS, and incorporates highly sophisticated database technology, and translates it into practical use. 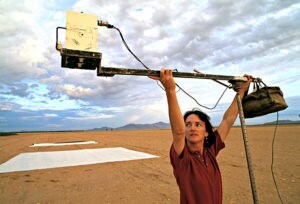 Some related technologies include Remote Sensing and Remote Imaging whereby you can use infrared and near-infrared photography to analyze the status of a field or a crop growing in the field as a result of its refraction of heat (usually driven by things like water content, soil color, crop stress, and other measures). The basic ability to measure a static image at any point in time, combined with a sophisticated database with information relative to the image and its measurement; has allowed us to not only tell you if your crop is sick or nutrient deficient, but now can link directly to the machine in the field to deliver the proper rate of fertilizer or pesticide at a mind-boggling accuracy. 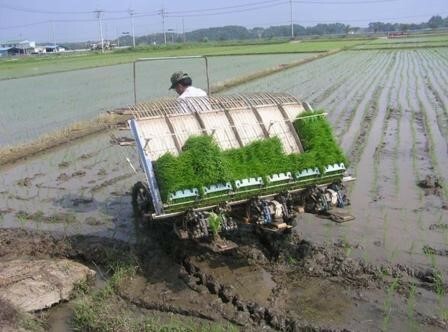 The general term describing this trend is Precision Agriculture. With fertilizers (and some crop protectants); the term Variable Rate Technology, or VRT has evolved tremendously in the past 20 years. A term coined a long time ago, with the advent of the very first computers, was ‘Garbage In Garbage Out” (GIGO)…so, in order to be assured that the data being transmitted and the resulting translation to the equipment in the field is accurate, there still needs to be a verification step…and this, most often, is done by good old fashioned ‘humans’. With nearly all of the different measures, there is usually some degree of ground-verified data that must be matched to it; then repeatable characteristics are discovered, and using known research-based response data; a recommendation can be made. 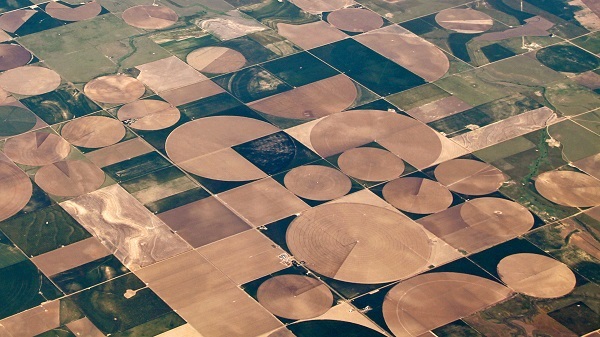 The USDA, for example, has a program called CropScape‘ which shows several layers of data relative to cropland across the country. This interactive technology is driven by GPS and Remote Sensing technology. This highly sophisticated ‘Remote Mapping’, available on the internet and on ‘the cloud’ is extremely helpful to farmers and researchers alike. Unmanned Aerial Vehicles (UAV) are perhaps the most rapidly developing technology in commercial agriculture today. Drones are an example of this remote controlled imaging tool, allowing the farmer to precisely monitor crops from above when they’re actively growing in the field before making a management decision. The savings over putting ‘boots on the ground’ to walk the fields, is tremendous. Tied in with sophisticated spatial resolution software, with information relating to tests or activities, or historical yields; can provide another tool to maximizing profits and yields while reducing over-application of synthetic fertilizers and crop protectants. Data collected against a GPS grid crosses any area a crop scout might evaluate. 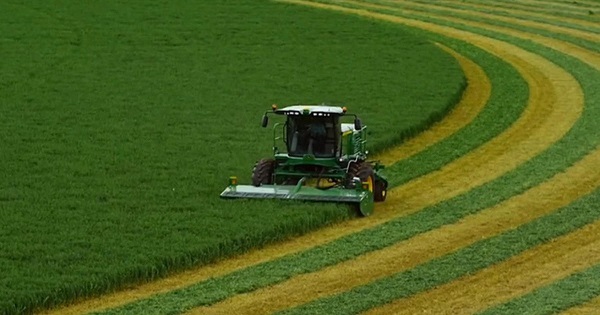 Disease, insect, fertility, weeds, drainage, and more…recorded, then a recommended response programmed in, and the tractor operator can see at a glance when they are in a grid that needs attention. There are even infrared sensors that can evaluate the crop ‘on-the fly’, mounted on the tractor or equipment itself, and respond accordingly. While you might think that all this new technology is limited to large, advanced Ag Systems of Europe, the US, and other developed countries; there are several projects that are bringing this technology and teaching citizens how to apply it in many developing agricultural economies across the world. 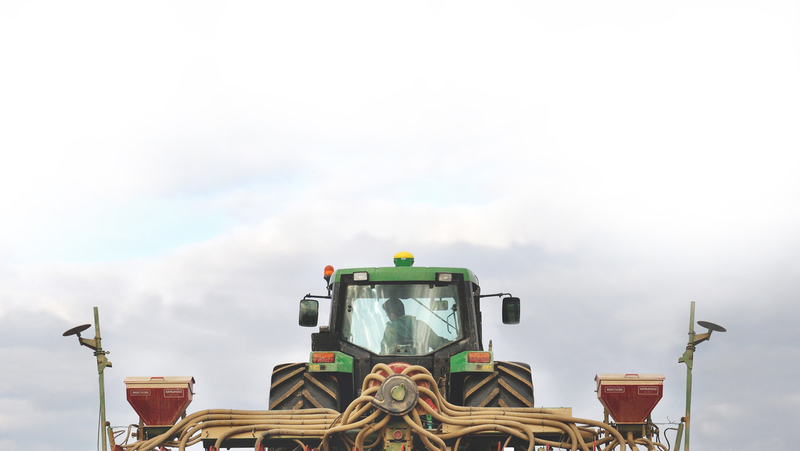 All of these tools, and the ability to precisely control application equipment from the cab of the tractor greatly enhances the ability to manage your crops more precisely. Farmers who continually strive to improve their crop yield and quality know how important monitoring of their crops is…soil sampling, crop sampling, knowing pest cycles, and many more steps come together for a healthy bottom line. The evolution of Precision Agriculture is now assisting farmers across the world to more efficiently monitor their crops and soils; so as to make the best decision for their crops and the environment. It’s all relative, as to how much technology and at what cost they can apply it to their specific area and farms.